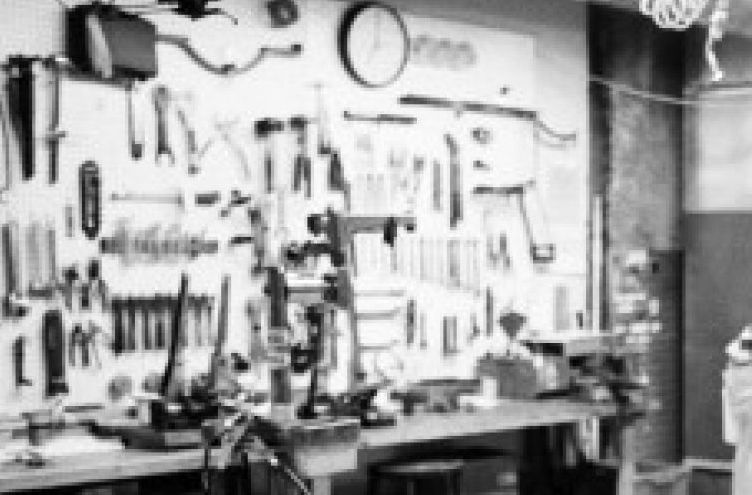 Join us to help cap a lovely summer of cycling this Sunday. 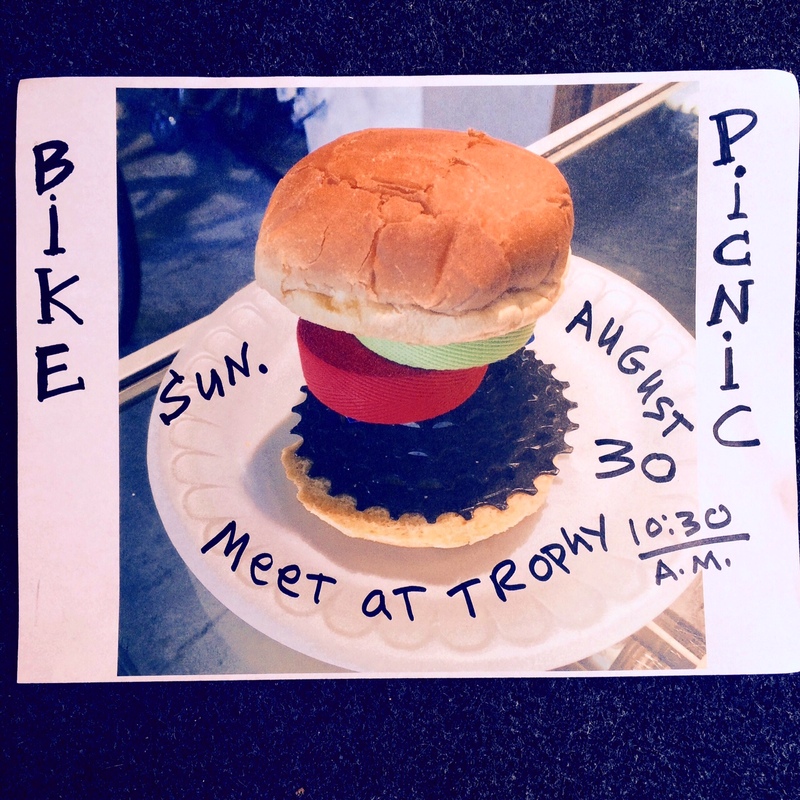 Meet us at Trophy Bikes at 10:30, or at the Reading Terminal Market at 11:00 a.m. (12/Filbert entrance)… we’ll watch bikes while everyone shops for picnic goodies, then pedal off to Belmont Plateau. Trophy is bringing a couple of grills, a cooler with malted beverages, plates and utensils, and etcetero. NOTE that our shop will be closed for this event.